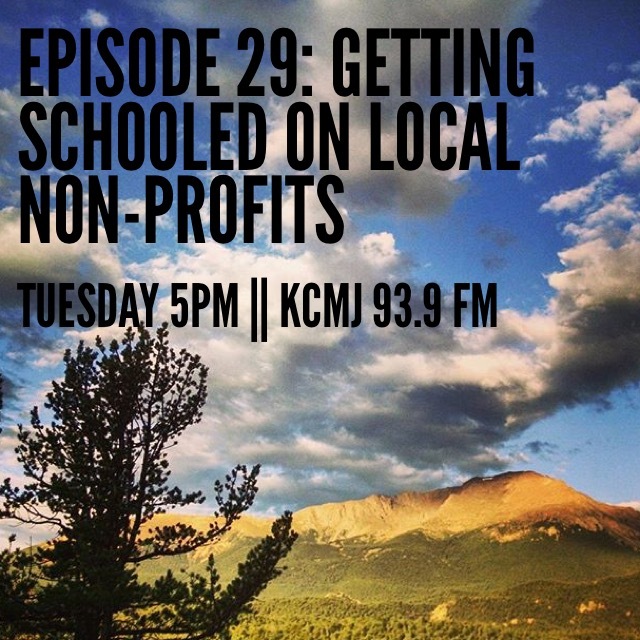 There are a lot of assumptions around Colorado Springs’ non-profit community. Do we have more than most other cities our size? Do they run well? Can they be trusted? What makes some succeed and others fail? Jeff and I (Darcie) had some serious misinformation. Thankfully our guest this week, Michael Hannigan, was able to clear a lot of it up and set us on the right track. Hear the myths and the myths debunked by tuning in to this week’s episode of The Little London Show. The Pikes Peak Community Foundation was founded in 1996. PPCF makes grants to support community improvement projects and operates high-impact programs such as Venetucci Farm, the Fund for the Arts, Pikes Peak Urban Gardens, the Erikson Fund, the Pikes Peak Conservation Fund, Pinello Ranch, and the Gordon Jackson Foundation at Aspen Valley Ranch, to create maximum benefit for our community. The Foundation creates custom-designed charitable gift funds for individuals, families, and businesses, including donor-advised funds, donor-designated funds, endowment funds, memorial funds, and scholarship funds, providing flexible and inexpensive alternatives to setting up private or family foundations. Get schooled yourself by listening to the show! Previous Post Get the Info You Need and Caucus Today!